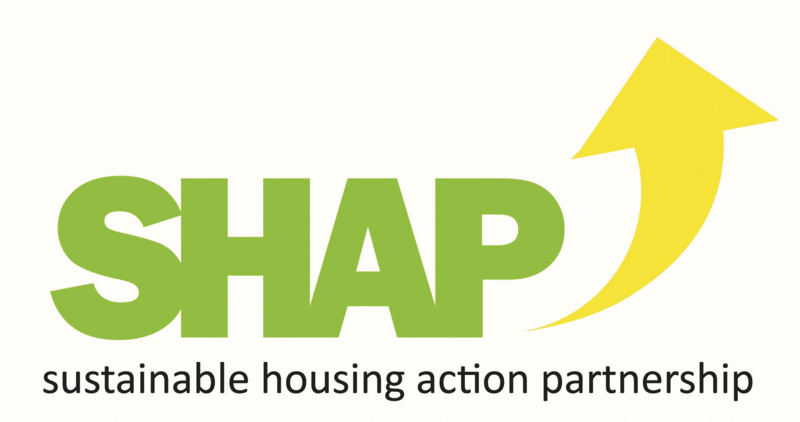 The Sustainable Housing Action Partnership (SHAP) is a not for profit company that brings together key thinkers and leaders in the West Midlands interested in the housing sector: housing associations, local authorities, businesses and the third sector. We are an independent network of innovators and leaders working in public and private organisations across a range of disciplines involved in the housing sector. Our Members collaborate on peer to peer initiatives including research and training. Our approach is to share good practice/evidence leading to smarter working. Our objective is to use a value for money approach to achieve the best possible long-term outcomes for the housing sector and the communities we serve. There are no or very few network organisations within the Midlands or UK that contain such a diverse membership. SHAP’s uniqueness is its ability to tackle housing issues drawing on representation and input from private, public, third sector and academia; this includes local authorities and other public bodies, social housing providers, contractors, consultants, suppliers and manufacturers offering services to the housing sector. SHAP’s open policy encourages a range of partners to collaborate and understand the issues that each face which allows big society problems to be more easily resolved. Members freely provide time, money and information to help the development of good practice / innovative responses to housing issues, creating open discussion and benefiting from collective research. We provide leadership through research and dissemination on sustainable housing issues and opportunities to audiences in the West Midlands and nationally. SHAP has offered me/my organisation networking and new business opportunities – Helen Trott, One Efficiency Ltd.